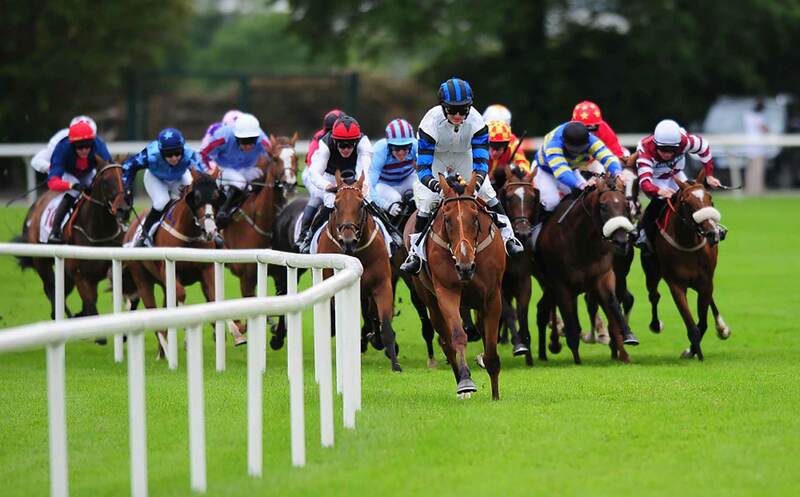 In keeping with tradition Barna Recycling will be sponsoring a race at the October bank holiday Galway Races meet up. The race meeting is running from Sunday the 25th to Monday 26th October and promises to be a fun filled event. It’s the ideal way to spend your Bank Holiday weekend and bid farewell to the final race meeting of the year! 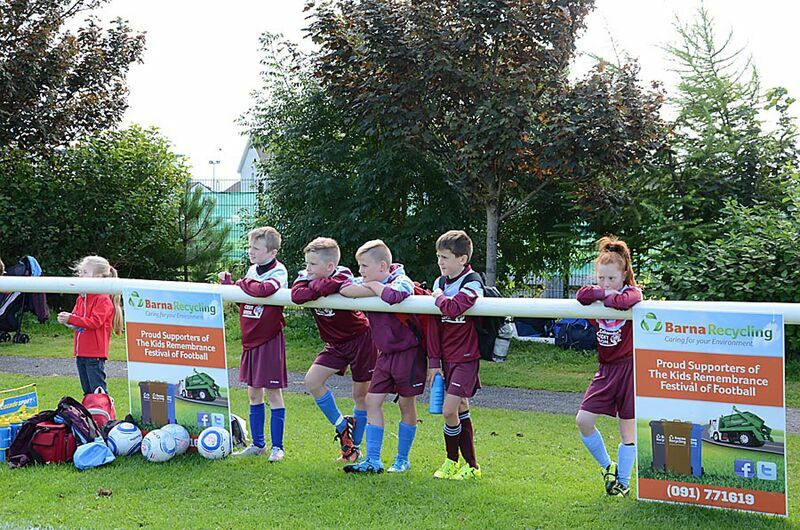 We were delighted to have been a part of the ’Kids Remembrance Festival of Football’ on Saturday the 29th of August. With over 250 children taking to the pitch it was a hive of activity for all involved. It was held in memory of Sonny and Paddy McHugh and Ned Keogh. The family fun day offered attendees a huge choice of events and activities. A big well done to all those involved. 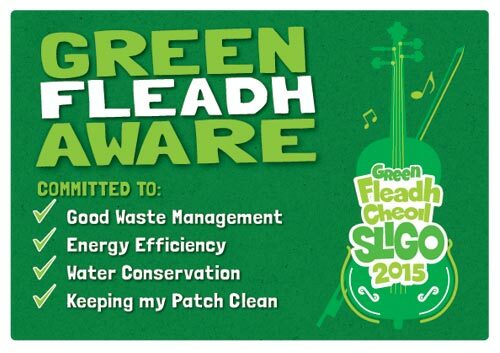 Congratulations to everyone involved with the Fleadh Cheoil na hÉireann, in Sligo, August 15th to 17th. The numbers this year have increased from the previous year, and the whole event was a credit to the organising committee. The new Barna Recycling Customer Portal can be used to access details on your personal online Barna Recycling account. You can quickly view your account information, transactions, lift history, collection calendar, avail of account support and make easy payments online.